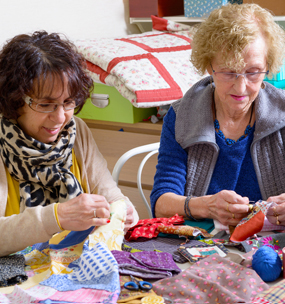 One of the biggest decisions you’ll make about your quilt is what fabric to use in it. And it’s not always an easy decision as there are sooo many beautiful fabrics to choose from. 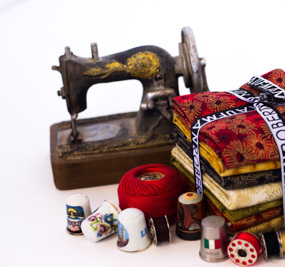 Here is a brief list of some of the main types of fabrics found in quilting. * Solids – single colour fabrics with no print, pattern or colour variation. * Prints – fabrics printed with a pattern of some sort. * Blenders – fabrics with minimal patterning, tone on tone colours, or small prints can often be used as ‘blenders’ to help create a transition between colours or patterns on your quilt. They are also great for quilt backs. * Tone on tone – printed fabrics using variations of the same colour in the pattern design (eg light blue/dark blue). 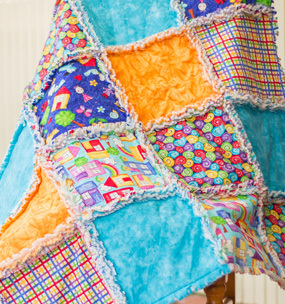 They can add visual depth to your quilt. * Batik – Indonesian style fabrics that are printed using a wax resist process of fabric dyeing. Some have quite clearly defined patterns while others contain mottled colours or have a tie dyed effect. * Vintage – generally refers to fabrics created in the 1930s or later. * Antique – Fabric that is more than 100 years old. * Reproduction – fabrics that are recreated in the colours and style of previous eras or particular points in time (eg 1800s, 1930s, Civil War prints, etc.). * Novelty – themed fabrics, often with patterns that are cute or humorous. Themes can include kids prints, animals, magical/mythical creatures, sports, travel, fashion, and the list goes on. * Florals – fabrics with a floral print. 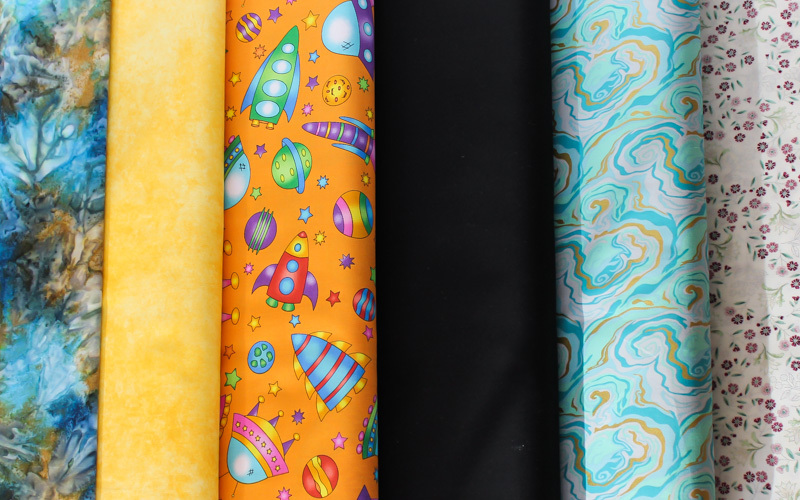 * Wide backs – fabrics that are wider than your standard quilting cotton (from 270cm/106″ upwards). They’re often used for quilt backs as there is less likelihood of having to join pieces to get the right size, but they can also be used for standard quilting. * Prepared For Dyeing (PFD) – these fabrics have had the sizing chemical removed so that they absorb fabric dyes more readily. Great dyeing your own fabric. Something to consider when purchasing your fabric is the fabric weave. High weave fabric contains more threads to the inch and is generally of a higher quality. 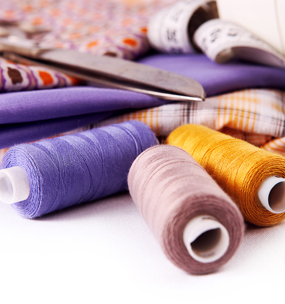 Loose weave fabrics contain less threads per inch and may fray more easily or be thinner/easy to see through. This type of fabric is less likely to be of good quality but adding a stabiliser to the back of it may make it easier to sew with and a bit more robust. Wherever possible though we recommend you buy the best quality fabric you can afford.